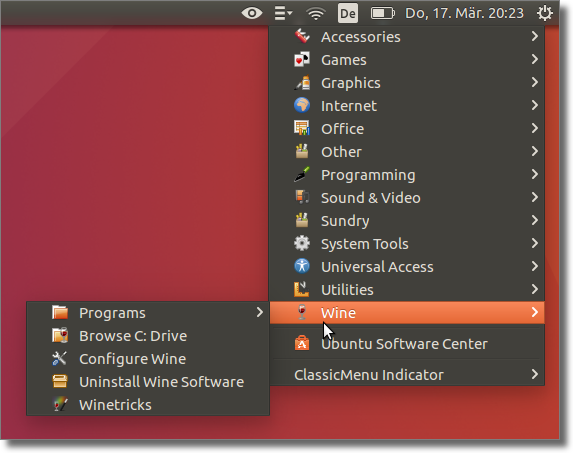 ClassicMenu Indicator is a indicator applet for Unity, that provides the main menu of Gnome2/Gnome Classic. Menu modification in ClassicMenu Indicator possible ? Is there a shortcut to drop down (open) classis menu indicator? How to edit the menu without switching to Ubuntu classic desktop? ClassicMenu Indicator does not have any download files registered with Launchpad.